Professional Wash and Blow Dry at King Evelthon Hair Salon. Our hair salon is situated inside the 5 star King Evelthon hotel Spa . 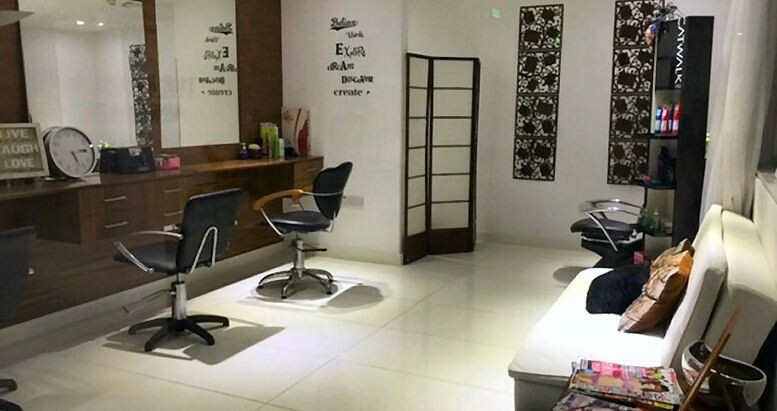 Our fully qualified staff will be waiting for you to make you feel relaxed and ensure you have a memorable experience in our bright and comfortable salon. We only use top of the range hair products from paul mitchell, inter cosmo Voilà and Moroccan Oil.